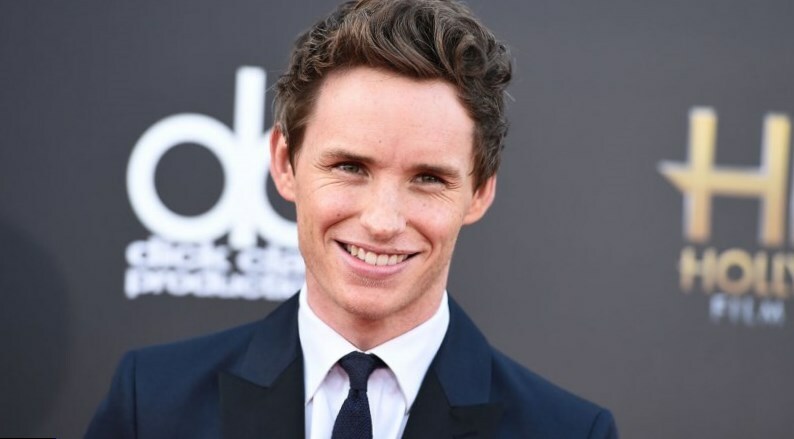 If you have studied the biography of Eddie Redmayne or have watched at least one of Eddie Redmayne films, for sure, you will tell, that his way to success used to be extremely easy. This tall thin man with clever eyes doesn’t look like a star. He does not have impressive muscles or indescribably handsome appearance. His biography is not full of love affairs with the most beautiful women in Hollywood, or at least with the dirty facts such as being arrested for driving under the influence. Nevertheless alcohol has helped him once to make a significant step in his career. But let’s start from the very beginning. 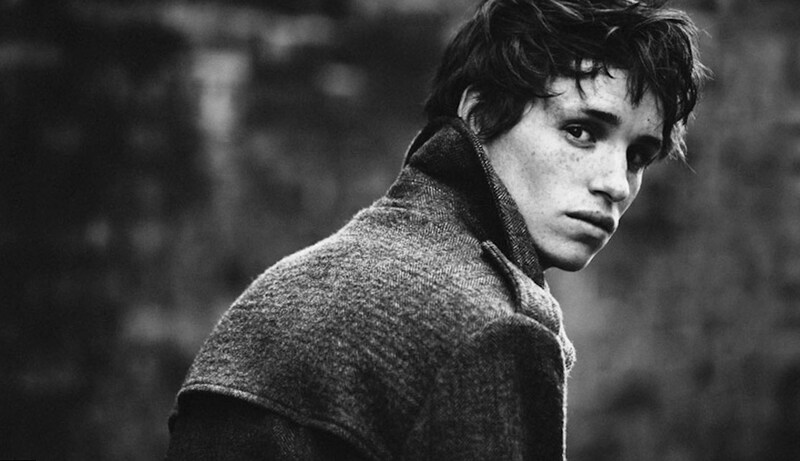 Eddie Redmayne was born in a rich family on the 6th of January, 1982. His father, a successful banker and his mother, a brilliant business lady, had three sons. From the very beginning the glorious future was guaranteed to all of them but they were supposed to become successful businessmen too. Parents decided to send the boys to Eton – the famous English college, where the richest and noblest Englishmen got their education. At Eton Eddie got acquainted with Prince William. They were classmates, but not friends. Tall and too slim teenager Redmayne used to be too shy to make friendship with such a famous classmate. Besides the teenager was so fond of the theater, that he had no time to make friends with the other classmates too. The future star fell in love with the theater art at age of 8, when the boy had visited the theater with his parents. 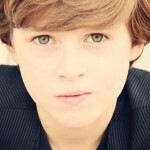 “Midsummer Night’s Dream” of Shakespeare had impressed the child so much, that Eddie decided to become an actor. But don’t think that everything was so easy. The sea of ​​disappointments and doubts was on the way of Eddie to his success. Eddie started playing at the college theater at Eton and made progress there. Simon Dormandy, the head of Eton Theater, recommended a prospective student to the casting director of “Globe”. Eddie went to the casting, being drunk. Eddie got the call from Dormandy during the birthday party. But the actor says that he managed to get the role only because of that drunken state – he felt no fear! Thereafter, the professional way of Eddie was already defined. However, the actor doubted, if he was talented. And, according to his own words, only after the performance in Liverpool (“Master Harold and the Boys”), he realized that he could become a professional actor. Although the actor is only 33, his list of his movies and TV shows is long enough. 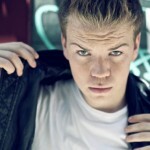 From the very beginning of his career, Eddie started to act in popular TV shows. So, we can see him in such shows as Animal Ark and “Doctors”. In 2005, he acted in an episode of “Elizabeth I”. 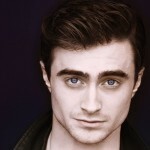 In 2008 he appeared in “Tess of the d’Urbervilles,” in 2010 he was noticed in the “Pillars of the Earth”. Eddie Redmayne movies and TV shows were quite interesting and they have got their own circle of fans. 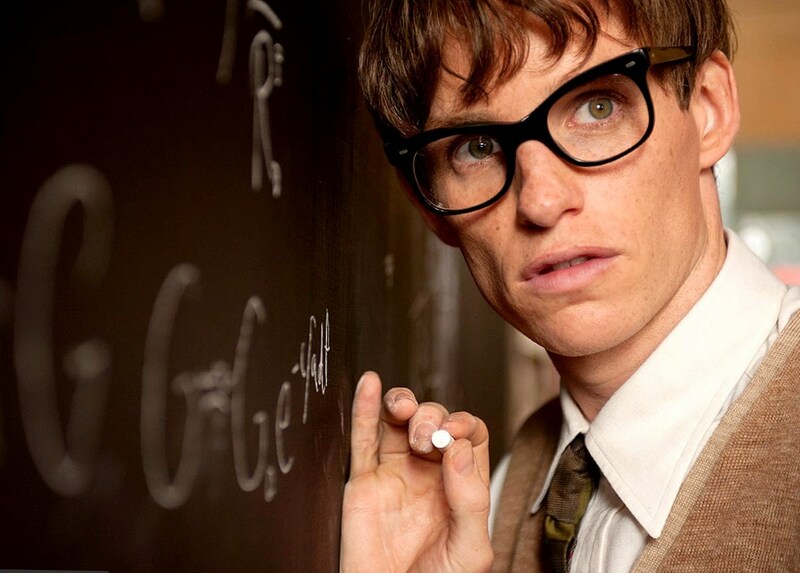 But nothing can be compared with Eddie Redmayne films that have brought the real glory to an actor. At the age of 24, the actor played the part of a teenager, who was suspected in a murder. 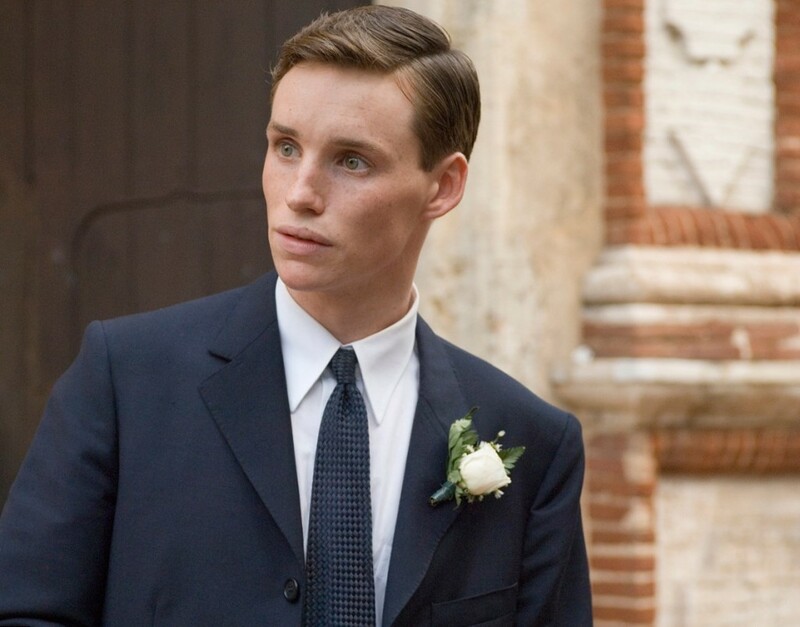 The film was called “Like Minds” and it was the first step of Redmayne to the big screen acting. While playing in “The Good Shepherd” Eddie was lucky enough to act with Angelina Jolie. While working on the film “The Golden Age”, he met Cate Blanchett, and the play in the “The Yellow Handkerchief” brought him the meeting with Kristen Stewart. But only in 2012, Eddie got the role that he was waiting for! 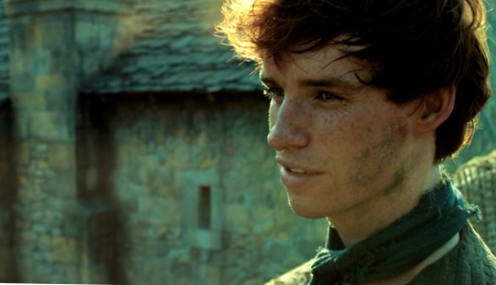 Eddie Redmayne “Les Miserables” were really successful with the public. It was the finest hour that the actor was waiting for since the start of his career. Although his hero, Marius, was not the main in this story, but still Eddie had caught the hearts of his audience by … singing. He sang two songs in this movie and his clear strong voice impressed millions of people all over the world. Eddie Redmayne “Les Miserables” was the best work of the actor till 2014, when he started to act at “The Theory of Everything”. The main part in this movie had become the highest point in Redmayne’s career as it brought “Oscar” to him! The hero of Eddie is Stephen Hawking, a talented scientist, who met the love of his life and fell terribly ill with sclerosis after that. That struggle with a diseases, real love and successful career was shown on the screen so faithfully due to the great play of Eddie Redmayne. Eddie Redmayne is a real English gentleman. His brilliant education and great manners don’t allow him to make love to hundreds of beautiful actresses and models he has met in his professional way. Like his hero in “Les Miserables”, Eddie loves the only one woman, the main woman in his life. Hannah Bagshawe and Eddie Redmayne had met, when they were studying in the college. Later the woman had become the PR-manager of the star and thus she helped him to become successful. They started their affair in 2012 and two years later Eddie had proposed Hannah to become his wife. On the 15th of December Eddie became a husband. Eddie is Capricornus according to his horoscope. Like all the representatives of that Zodiak sign, he is wise, clever and calm. Eddie is well-manned. He is educated, clever and interesting to talk to. This brilliant English gentleman is a real star that is not just popular; he is noble, respectable and full of dignity. He deserved that Oscar and he got him – what else can an actor ask for?